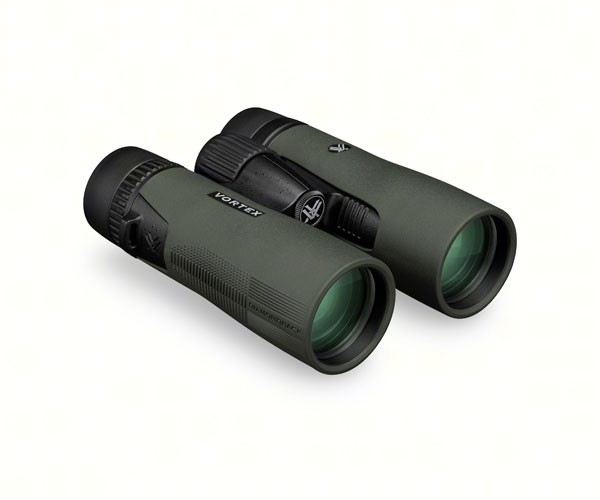 This is a superior quality binocular with fully multi-coated optics, waterproof and fog proof construction, soft tapered eye cups and rugged outer armor. 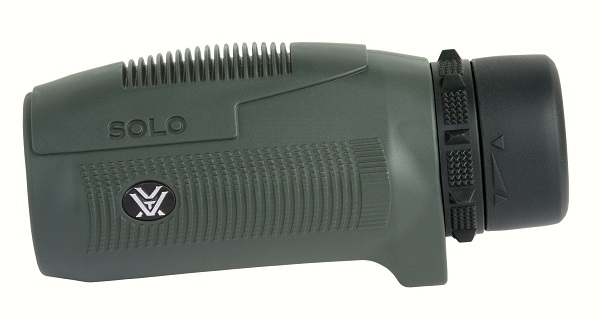 You can always have a quality optic close at hand with these Solo Monoculars. Its compact, easy-to-carry, and weighing in under 6 oz makes it an ideal tool to use from bird watchers to backpackers. Other features include waterproof, fogproof, as well as shockproof.